Euromaster build up modern sales and distribution service, with numerous POS in Bulgaria and abroad, good Logisticsand Service-shops. The company has important infrastructure, including the new complex at 246, "Lomsko shaussee"blvd. the begining of 2005. With area of about 6 000 sq.m. 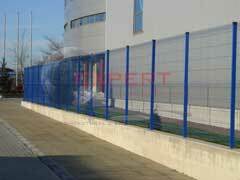 it comprises the company's head quarters, warehouse (4 000 sq.m. 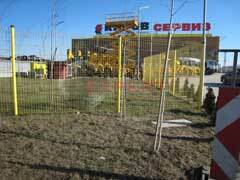 ), custums warehouse, showroom (300 sq.m. ), retail shop, service with own warehouse, parking lot. is located on Sofia Ring Road.